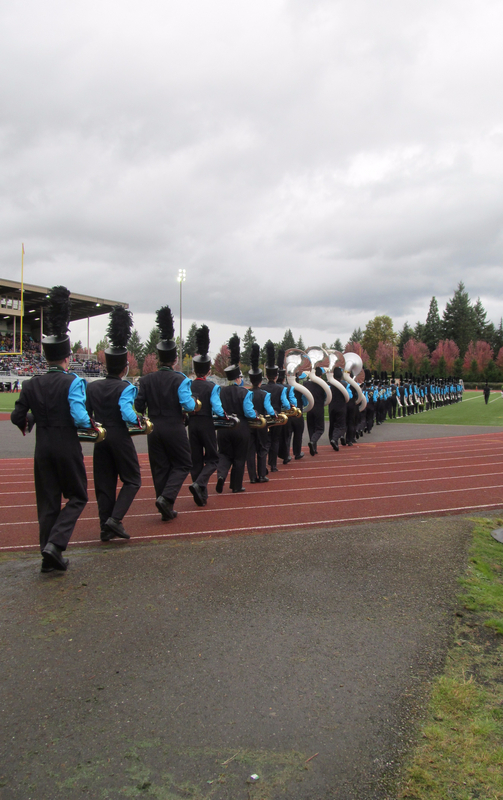 Thank you for the participants, volunteers and visitors that attended the 13th Annual Tumwater Marching Band Festival, good weather, good music, good people. Let’s do it again next year!! We are so proud of out awesome sponsors, do us a favor click on the link above and visit their websites. Thank you! Tickets are sold at Tumwater District Stadium on Saturday, Oct 13th, starting at 8:30 AM. Tumwater Marching Band Festival first planning meeting for the 13th annual show. Quite a bit late but visit this website to see some awesome photos! !